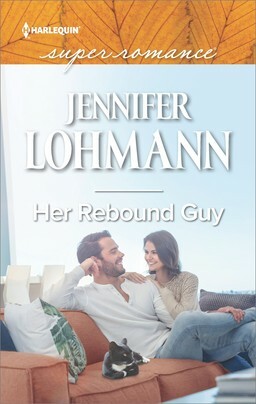 Harlequin SuperRomance Authors Blog: Who's Ready for the HeeBeeGeeBees? It’s after midnight at Chez Williams. The house is quiet. Those I love are sound asleep. I sit in my favorite chair up to my neck in wooly blanket. I am stalling because I don't want to write my October blog. You might be surprised to know that I procrastinate not out of laziness or because I lack a topic. I know exactly what I need to write about this month. The reason I am not writing it is because the subject in question creeps me out. Let me explain…. Whenever anything goes bump in the night, I’ve been known to lock myself in the closet with a flashlight and a frying pan. Once when the hub and I ventured out to the movie theater, I wasn’t informed until just before previews that we would be seeing a horror film. Subsequently, I spent an entire movie with my head burrowed underneath his leather jacket and my ears plugged. For the past two years, we’ve set up a scarecrow in the front yard during the fall season. Every day, at least once a day, I walk by the front windows of the house, see the scarecrow standing in the middle of the yard and jump out of my skin because for a split second (or two) some part of my spastic brain is convinced it’s a real person clad in overalls and a straw hat standing in my yard. Those chicken feathers on the floor? I’ll be the first to admit they’re mine. Why do I spook so easily? Maybe because I’ve seen a thing or two on the ghostly side of things. I live deep in the south. 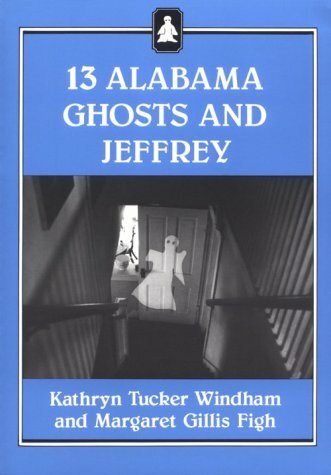 Ghost sightings seem to be as commonplace here as those terrible blockbuster paranormal/horror films that hit the big screen a handful of times a year. Once I heard someone, a northern woman who had come south for retirement with her husband and remained, comment that this is because of the brutality of southern history. I’m inclined to agree. 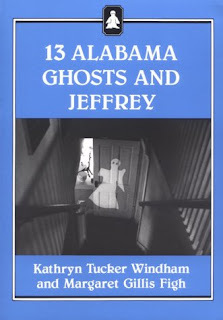 The only book I remember checking out of my intermediate school library was called 13 Alabama Ghosts by Kathryn Tucker Windham and Margaret Gillis Figh. The tales of kid Jeffrey and the Red Lady at Huntington College… *shivers* It’s enough to make a preteen girl never want to leave the house again. From the time I was ten to eighteen when I moved away from my parents’ house, my sister and I would occasionally hear strange noises there. I vividly remember lying awake in the dark and hearing footsteps in the attic overhead at night. My parents tried to convince me it was some sort of animal. I smartly replied, “Do animals wear HIGH HEELS?” My father began to work from home from time to time during this period. With my sister and me at school during the day and the house quiet around him, he began to hear strange things, too. He’s a practical man, one could even say a cynic, so for him to admit that perhaps there was a presence of some sort lurking about added some credibility to our adolescent claims. His theory was given a great, big push when he saw the fur on the back of the family dog’s back stand on end while they were both investigating said noises. The presence thankfully turned out to be benevolent. We all started to refer to her fondly as “Myrtle.” I’m happy to report that Myrtle never really did anything to truly frighten anyone…unless you count the time my sister’s new boyfriend was walking by the refrigerator and several frozen chunks shot out of the ice maker and ricocheted off his pant leg. We couldn’t have planned a better family initiation for the guy if we tried…. One October early in my marriage, I was sitting up late into the night hours writing in the makeshift office the hub had fashioned for me in our first love nest. I heard a scratch on the front door. The sound of this scratch was so commonplace for me to hear by this point that I mindlessly rose from my swivel chair, crossed the hall into the entryway and opened the front door…to nothing but still, grass-scented air. It was then I remembered that the scratching in question belonged to my husband’s beloved black lab, Rocky. For nine years, it was the dog’s signal that he was ready to come inside for the night. Only…at that point, Rocky had been dead for three months. I could see the slight rise in the ground where he had been buried in mid-August from the porch where I stood. I slowly closed the door and locked it before switching on the porch light and hot-footing it to the back of the house where I climbed into bed with the hub and our other doggies. More recently, we took our son to see Minions at a nearby theater. We had heard several people who had worked at this theater throughout the years remark that it was most definitely haunted. Normally when we go to see movies, it’s amongst crowds of people so if we were ever privy to something eerie, we were too distracted to notice. However, this particular time I had to get up in the middle of the movie to take our newborn baby girl down to the aisle. She had woken up during one of the noisy action sequences. After feeding her, I knew she wouldn’t settle. She likes to be held high on the shoulder so she can look around and feel tall like everybody else. I walked down to the aisle where I could hold her, sing to her and bounce while keeping an eye on the movie (which I found highly entertaining despite my marked adultness) as well as on my son several rows up to ensure he wasn’t snagging too much popcorn from the hub’s bucket. Ten minutes later, I got a strange feeling. Have you ever known somebody was in the room with you before you hear them and turn around to face them? Well, I got THAT feeling. Only when I turned to face them, moving back against the wall to let them pass, there was no one there. What I did see were the shadows in the narrow passage leading to the exit door shifting slowly back into place. My insides froze over and my knees locked into place. My flight reflex kicked in at that moment. I snatched myself out of my fearful reverie and bolted. I didn’t get to see Stuart’s psychedelic guitar solo at the end of the movie. After the credits, the hub, popcorn-laden toddler in tow, found me and Baby-Cakes standing outside the ticket office soaking in a bright, warm beam of sunshine. It’ll be a while before I see another movie again. There. I’ve done it. I’ve revisited all the creep-tastic moments through the years that will certainly keep me awake through the rest of the night, jumping at small noises. Thank goodness we’ll be gaining another sleep hour Saturday night so perhaps I can catch up. Now it’s your turn, readers. In the spirit of Samhain, feel free to tell a few of your own ghost stories! I'll leave you with a favorite sequence from my October Superromance novel from last year, Married One Night, in which the hero, Gerald, took the heroine, Olivia, to her grandparents' abandoned pecan orchard in the country and things got a little spooky. Happy Halloween! “Mother of God,” he muttered, lips numbing as he watched the spider’s spindly legs skitter up a length of its web. He stared, aghast, at his wife and the spider in turn as the former took his hand and led him away. “Forget what I said about living in the country. Christ.” Seeing an oak tree ahead, Gerald tugged on her hand. There was a tire swing attached to one of the high, thick, knotted arms. “What’s this?” he asked as he spied something carved into the trunk. It was a large heart with the initials O and W twined in the middle. “Who do the initials stand for?” he asked. “Olivia Rose,” Gerald said. Looking her over, he beamed. There could be no other name for her. He wanted to hold her here on her family’s land, underneath the limbs of the tree the grandparents she had loved so much had carved their initials into. “Come here, Olivia Rose,” he said as he drew her into his arms. “You can tell me what a cottonmouth is later,” he said, banding his arms doubly around her waist, so their navels pressed together. The scent of vanilla drew him. He lowered his lips to nibble the spot below her ear and indulged himself as he hadn’t been able to before, either from her resistance or his own. 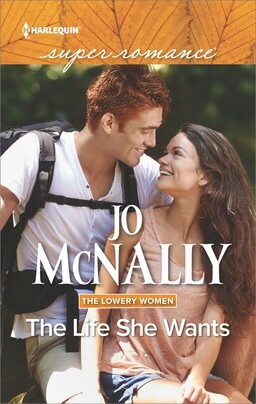 “If it’s anything like a banana spider, though, you might have to spare me,” he murmured against the warmth of her skin. 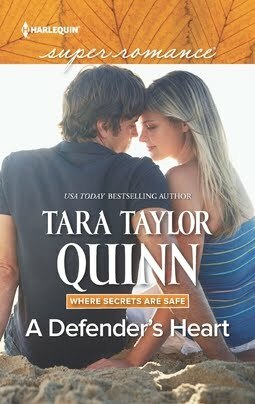 No sooner had he kissed her than the wind picked up and swept through the grove. The limbs of the tree above creaked. The leaves that littered the ground around them stirred into a makeshift tornado. The tire swing swayed back and forth. Olivia lifted her nose to the air and he watched her brows lift in surprise. “Smells like…cigars. And lavender.” A shiver went through her. Gerald tightened his arms around her. “Bad?” he asked, raising a questioning brow. She shook her head but said nothing more. 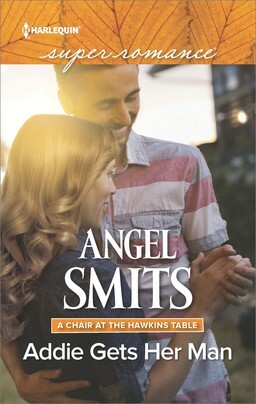 He held her closer, spreading his arms over her back as he turned his face into her hair. The wind lifted high for a moment before everything began to settle gradually back down to earth. “What was it?” he asked, rubbing his hands down the length of her spine in hopes of soothing the unsettled look in her eyes, the stiff rise of her shoulders. Olivia opened her mouth to answer. Nothing escaped.